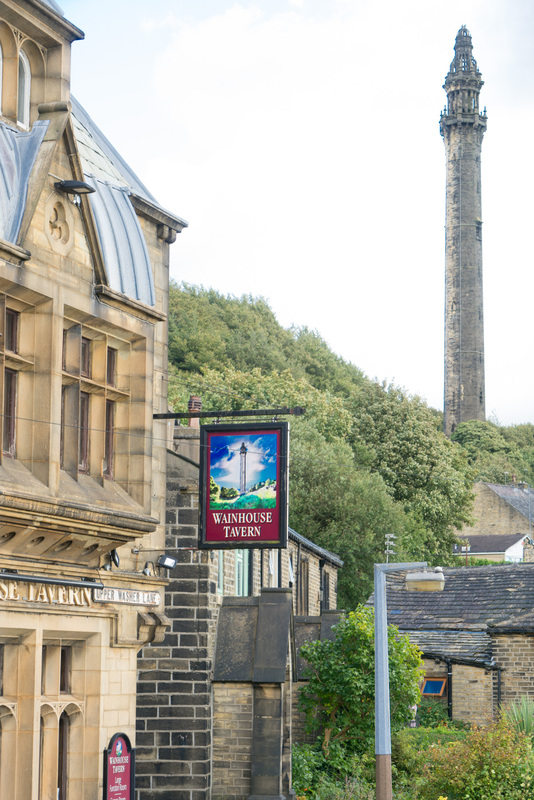 The Wainhouse Tavern was built by Industrialist John Edward Wainhouse, also famous for the Wainhouse Tower – the tallest folly in the world. 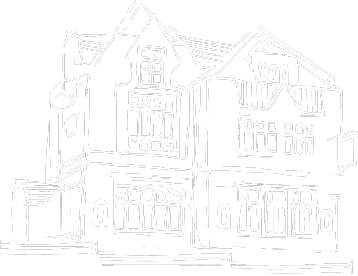 His eccentricities extended to his personal residence witnessed by the gothic architecture and the fact that all the mullion windows are different designs. Finished in 1877 John Wainhouse only lived in the house for a few years before his death in 1883. West Air, as it was then known, was eventually bought by Joshua Tetleys of Leeds who turned it into a public house in 1961. At that time there was only a certain number of liquor licenses within each area and the license of the Royal Vaults was transferred and the pub became known as the Royal. The beer orders in the eighties saw the building being transferred to Thwaites, a Lancashire brewer. 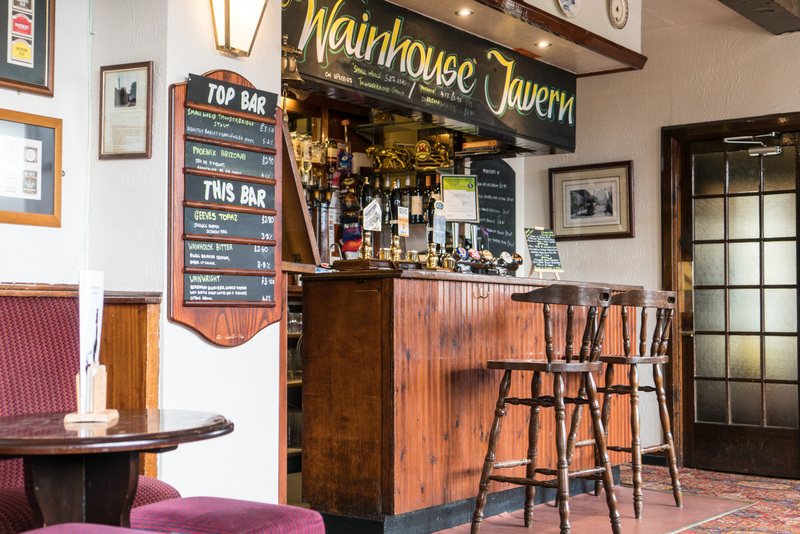 The name was changed to the Wainhouse Tavern in 2013 and reflects its association with Wainhouse. 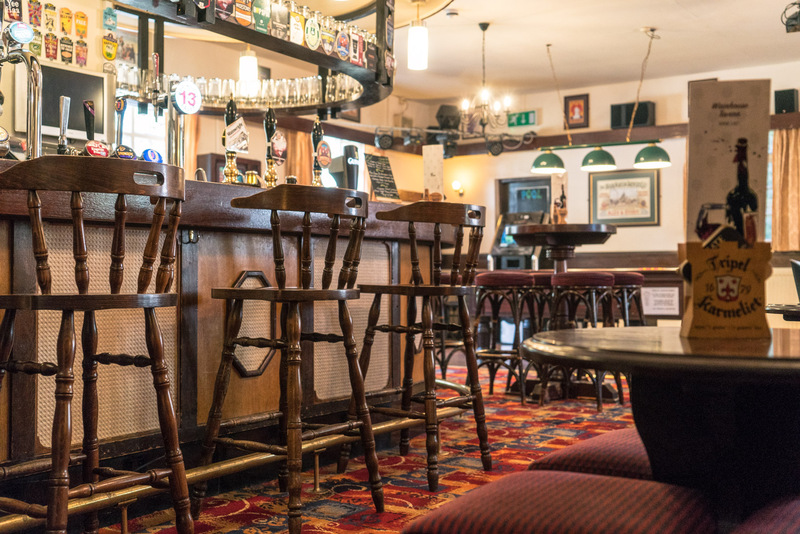 Faced with an uncertain future the freehold was bought by the present owners in 2014 and the business transformed to offer an extensive range of wine and spirits, cask beers and of course food. 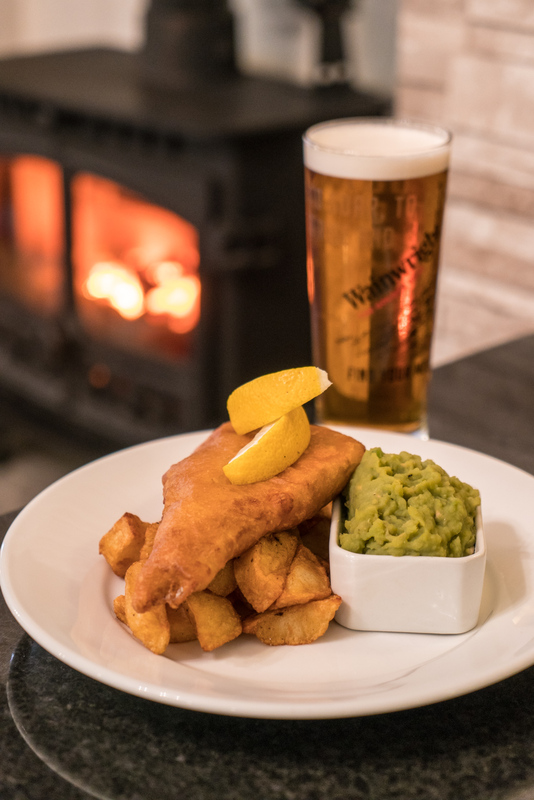 The Wainhouse Tavern brings you a fabulous selection of delicious food! 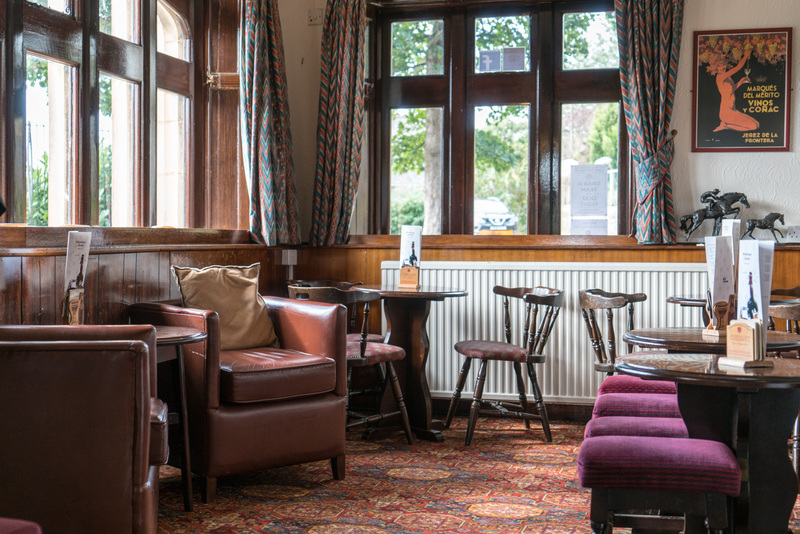 From our fantastic Sunday Lunch, to our special Children's Menu - we offer something for all the family. 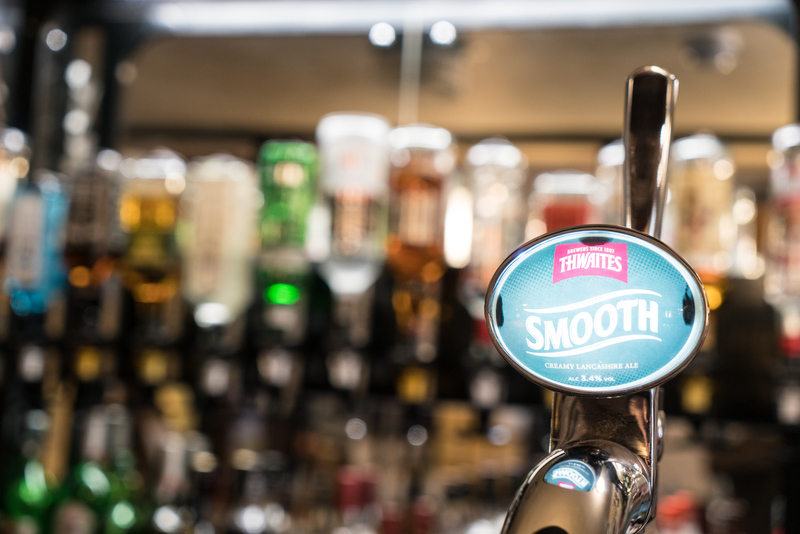 The Bar at Wainhouse Tavern is completely stocked with the best drinks and a vast selection of real ales for you to pick from. From seasonal events, to regular offers - don't miss out!! Let's get social - follow us on Facebook! Take a look around!! From the bar and restaurant, to our delicious food and drinks!